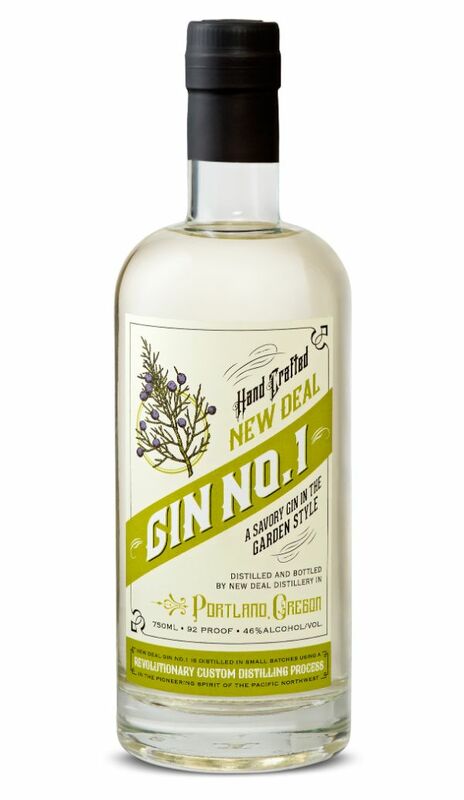 We craft Gin No. 1 in the pioneering spirit of the Pacific Northwest. Our custom-designed pot still allows juniper oils and tannins to remain as distinctive notes on the palate, creating a buttery and herbaceous sipping gin. Citrus notes followed by cracked black pepper and an overall round, deep, dark and mellow tone. Gin No. 1 also makes a great foundation for classic gin cocktails.